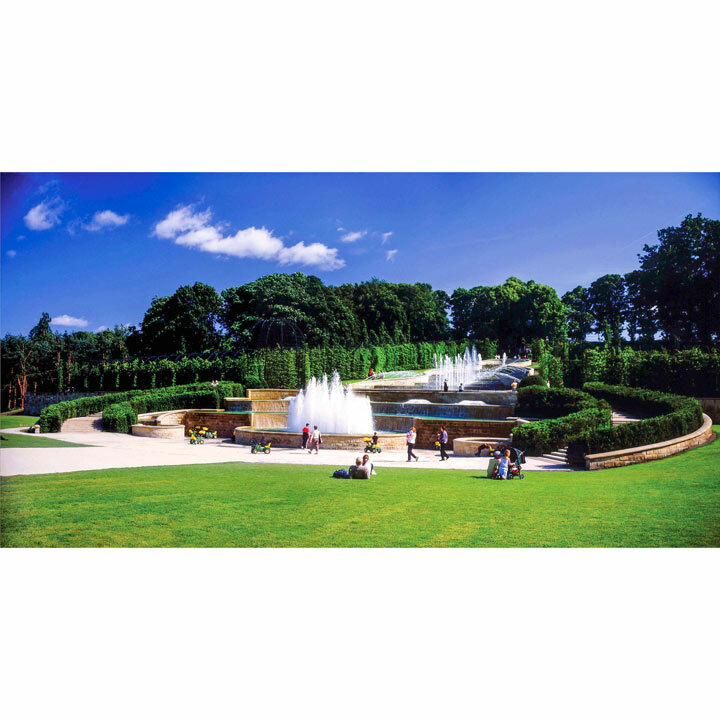 Discover the delights and magic of The Alnwick Garden in Northumberland. This awe-inspiring, contemporary garden is designed to be cutting edge in every way. Explore the Poison Garden, Rose Garden, Ornamental Garden and more, each brimming with magnificent flora and using water to create an experience like no other in The Serpent Garden. You will receive a gift card which will include full details of how to redeem your experience. Valid for 9 months from date of purchase. 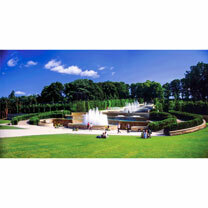 You will enjoy a behind-the-scenes tour of The Grand Cascade Garden. Guided by a member of staff you will learn about the ground-breaking engineering that allowed the Belgian designers to create The Grand Cascade which sees 7260 gallons of water flow through it every minute. 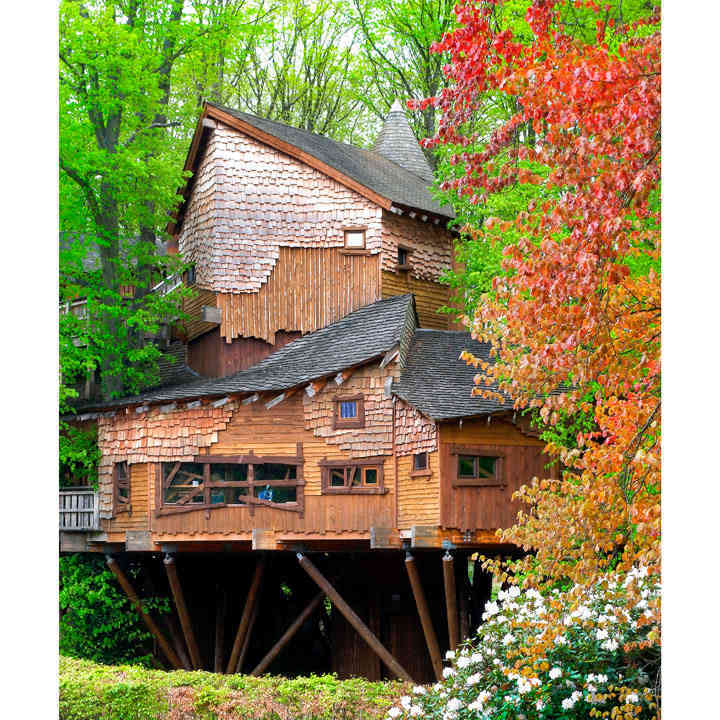 Afterwards you will enjoy a delicious three-course lunch in the most amazing of locations - the Treehouse Restaurant for an unforgettable dining experience high in the trees and enjoy some free time to explore The Garden.